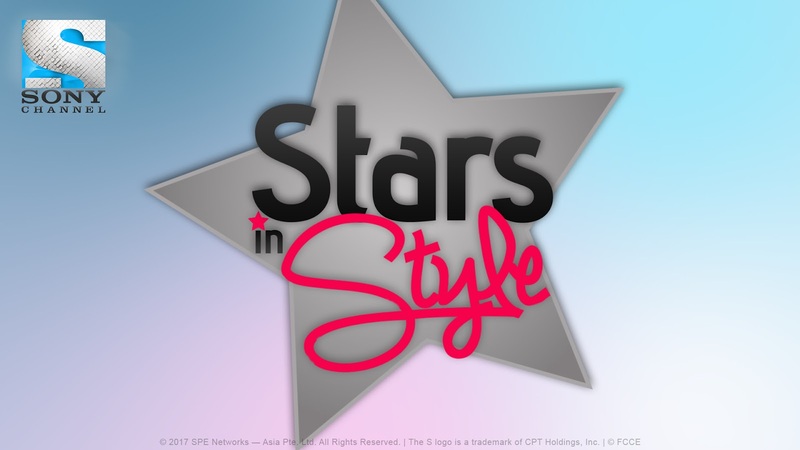 PHILIPPINES (May 8, 2017) – Catch the latest in Hollywood fashion from your favorite celebrities as they parade in their fashionable best in the new season of Stars in Style in May on Sony Channel. The world’s top designers focus on tradition, innovation, and style as their artistic pieces are rated based on the glitz and the glamour they bring on the rich and famous who wear them. From awards nights to red carpet premieres and other celebrated fashion events, the 13-part new season showcases, not only the newest trends that hug the fashion headlines, but also the most stylish collections that ever graced the runways and how they define the future of fashion for years to come. Stars in StyleSeason 4 airs weeknights at 7:25pm, first and exclusive on Sony Channel. Sony Channel isavailable on SKYCable Channel 35, Destiny Cable Channel 62, Cignal Channel 120, G Sat Channel 48, and Cablelink Channel 39.